Well hello to you my reader chums! 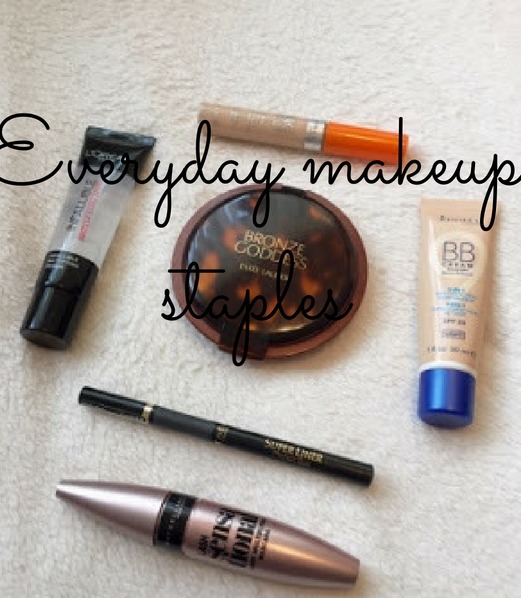 For today's post I wanted to share with you my must have everyday makeup staples. On a day to day basis I tend to wear quite a light coverage base, subtle contour, highlight and choose between a variation of eye looks depending on how much time I have in the morning. 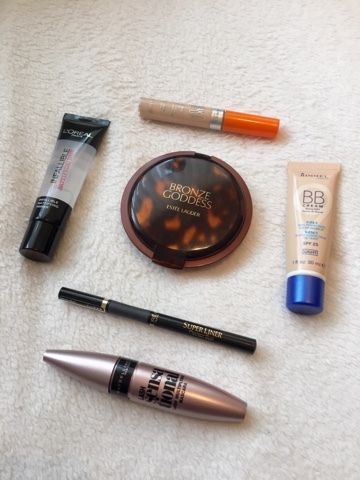 The products showcased below are my favourite picks that I pretty much wear everyday. 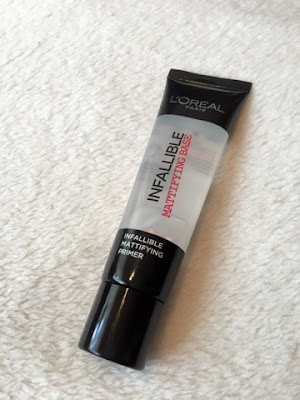 The first product is the incredibly hyped L'oreal's infallible primer. This is a rather recent everyday stable but I have to admit it lives up to it's established name, hence why I'm featuring it in this post. I wrote a review if you'd like an more in depth look at the product, however to sum it up, it's one of the best primers I've tried. By using this primer in my routine, I've found my makeup stays in place for longer and most importantly reduces shine, keeping my skin matte throughout the day. Since I have a rather oily forehead, usually by the end of the day it would be quite shiny, however popping this beauty on in the morning has really helped resolve the issue. 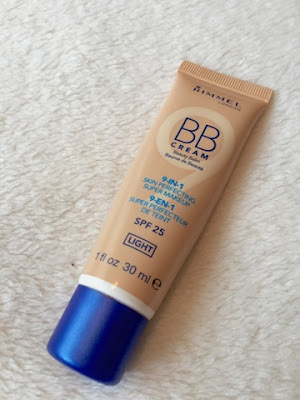 Another staple has to be Rimmel's BB cream. On an everyday basis I tend to wear quite a light coverage as personally I find a full coverage too heavy for a working day, therefore I absolutely adore BB creams. 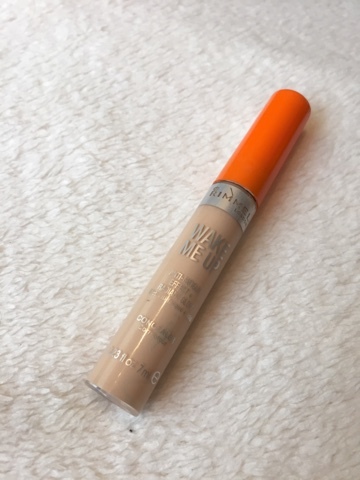 My favourite has to be Rimmel's because even though it's designed for a more natural look, the formulation is quite thick and creamy, perfect to achieve an even complexion. If you pair this BB cream with a beauty blender, you're able to build that coverage yet still have that natural looking base. For concealer, my everyday staple is the renowned Rimmel's 'Wake me up'. Waking up early for work, there's nothing better than blending some of this under my eyes to get rid of any bags I have or dull areas of skin. Even though the consistency is quite thin and light, when blended onto the skin it really helps brighten underneath the eyes and cover. I love how it's such good coverage yet doesn't feel cakey at all on the skin. I also use this as a highlight on any dull areas because the brightening effect is incredible, certainly living up to the 'wake me up' name. Even though it's best for brightening and as I said is quite a thin consistency, when built up it covers blemishes well too. A complete essential for me on a day to day basis is bronzer. As I'm quite pale, one of my favourite makeup steps is to inject a bit of colour into the skin by bronzing all over and contouring the cheek bones. 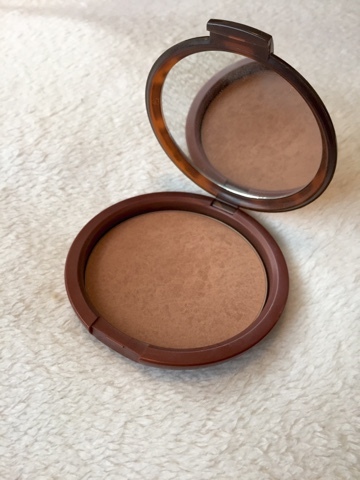 For everyday I like to keep the bronzer quite natural and therefore love to use Estee Lauder's 'Bronze goddess bronzer'. This product has a slight shimmer through it yet can be used as an all over bronze and contour. It helps achieve a gorgeous bronzed finish and since it's such a big compact lasts for a very long time! As it's a warm toned bronzer, it's designed best for that overall sun kissed look yet can still be used for a slight highlighting contour. Despite it being a higher end product, it's certainly worth it - the perfect, versatile bronzer to wear either natural and toned down or for built up sculpted cheeks. If you've been following me for a while and seen any of my recent makeup tutorials, you'd know that the L'oreal super liner is my holy grail, I absolutely adore it. The nib is thin enough to either draw on a thin line or build up to a complete cat eye and the colour pay off is that ideal black. 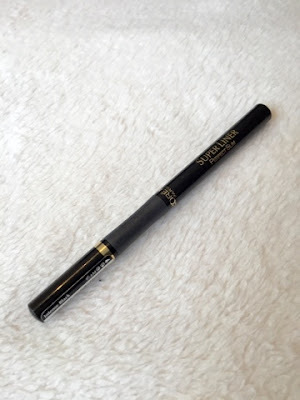 It lasts for ages, glides on easily and makes winged eye liner a lot less stressful because of the tiny applicator - if you haven't tried it already, I'd 100% recommend. 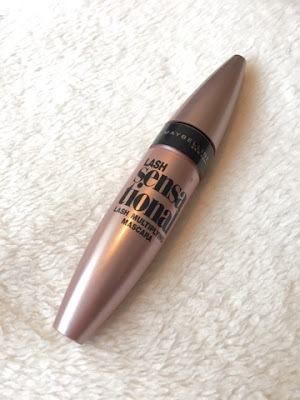 Last but no means least is Maybelline's Lash Sensational mascara. I've raved about this for absolutely ages now because hands down, it's the best mascara I've tried. If you're like me and have dead straight lashes that won't hold a curl no matter how hard you try, you need this. Unlike any mascaras I've used, Lash sensational genuinely keeps my lashes curly all day long, lengthens and thickens. It's an all in one beauty that has really boosted my lashes! I hope you enjoyed my everyday beauty staples. What are your must have products on an everyday basis? 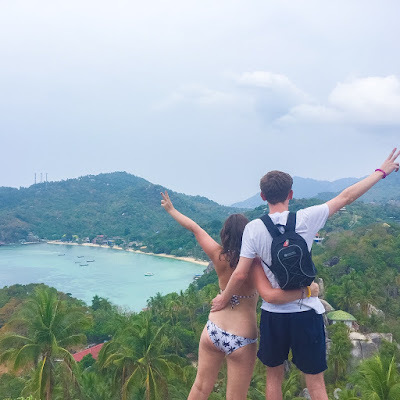 You have some great products featured on your everyday staples I'd like to try out the L'Oreal primer as I really love the foundation in this range. I've got that concealer but am yet to try it yet, it best be as good as you say! I have been using the L'Oreal primer for about a month now and i love it! It keeps me matte for so long. Awww babe this was such a good read !!! Honestly love these kind of posts as it is such a good way to find new products !!! That primer sounds fab (although I've been loving using the Nivea Post Shave Balm as mine!!).. Also I adore Rimmel's wake me up concealer .. It really does an amazing job at brightening your skin!! GREAT POST ANGEL!! I've missed your blog .. It was definitely one of the first ones I read and loved !! The only problem I have with this is that every single product has been tested on animals! (not to make you feel bad at all, you're no horrible person, just in case you weren't aware!). You look beautiful so they must do a wonderful job, regardless.